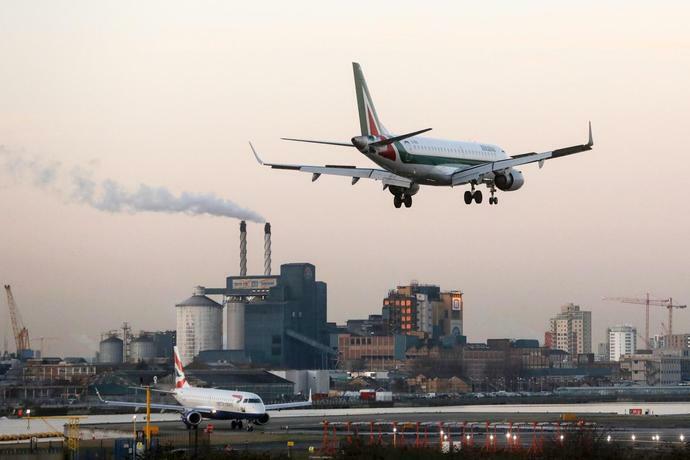 (Bloomberg) -- Delta Air Lines Inc. suggested a partnership with rival Alitalia bidder EasyJet Plc that would involve a less costly contract with the bankrupt airline's staff, while retaining operational centers at Italy's Fiumicino and Malpensa airports, Corriere della Sera reported. The discussions are complex and in a delicate phase, Corriere said, citing four people working on the matter being handled by Italy's Ferrovie dello Stato, the national railroad operator. Both Delta and U.K.-based low-cost carrier EasyJet submitted separate bids in November as the government seeks a buyer for the bankrupt national airline. Ferrovie has been given the task of conducting the negotiations. The government may favor a deal with Delta because it would be easier to implement and wouldn't require job cuts, La Stampa reported in early January, citing an official.